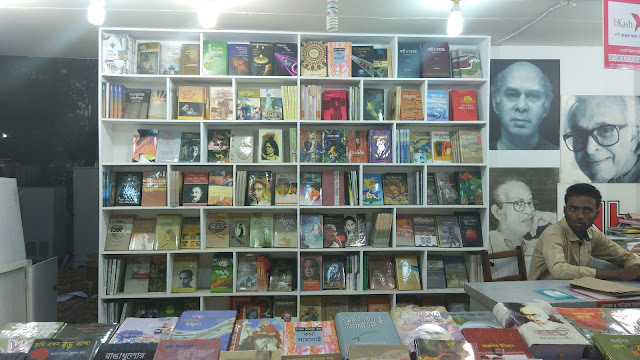 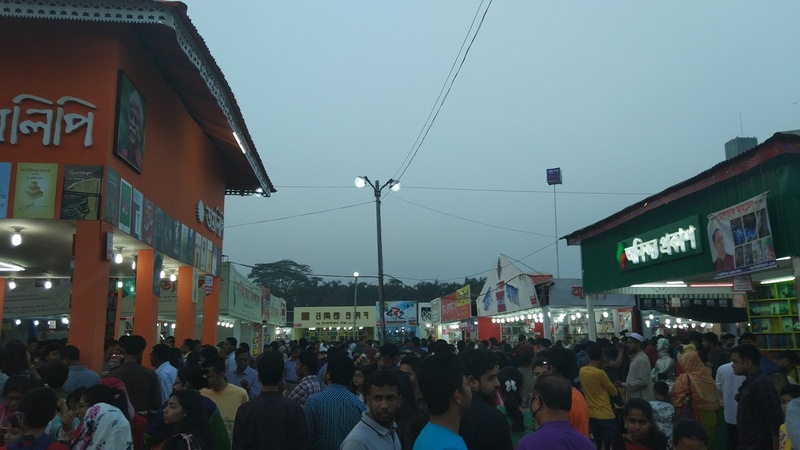 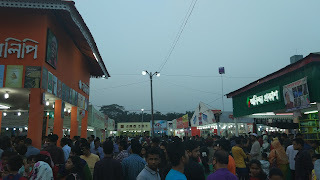 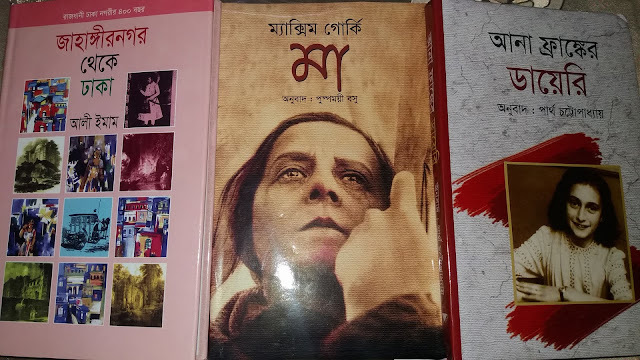 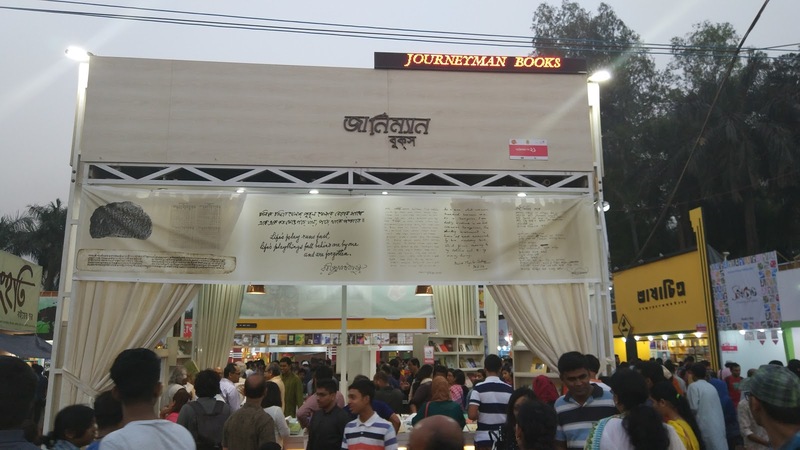 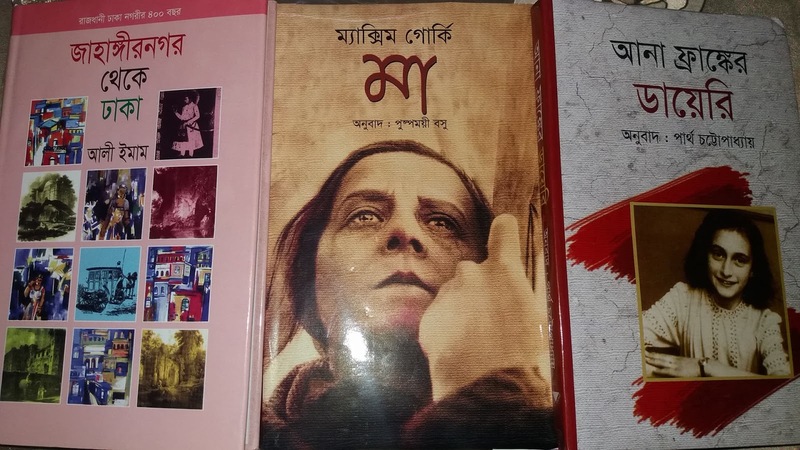 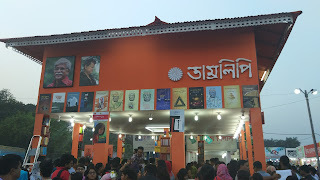 Book Fair of immortals of the 21st February also known as Amar Ekushe Boi Mela. 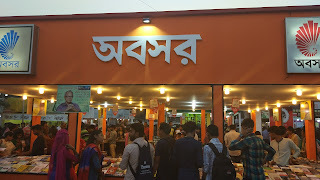 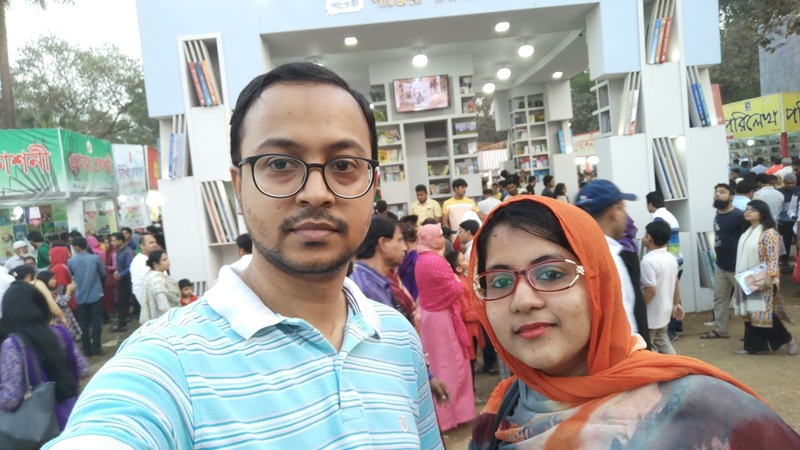 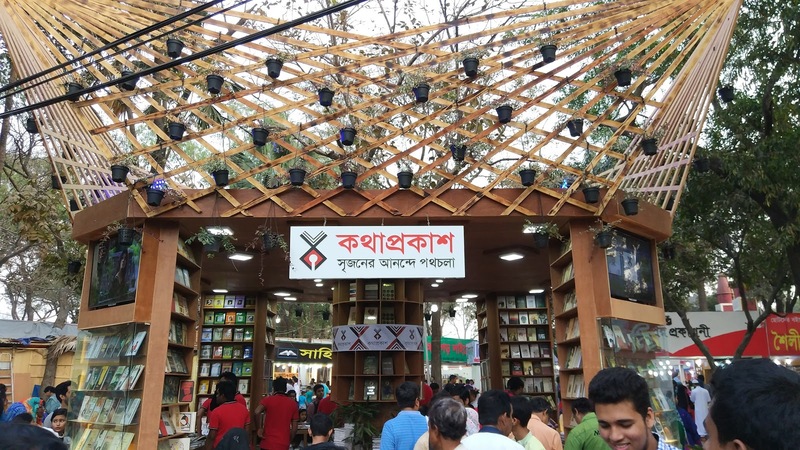 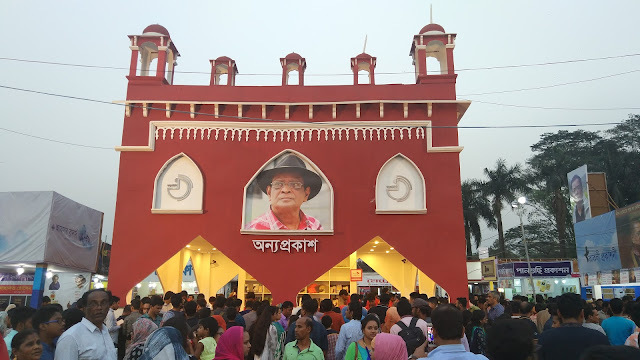 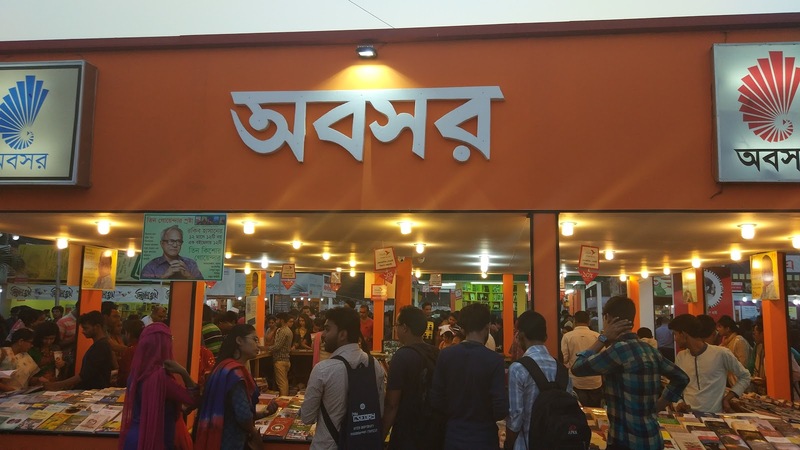 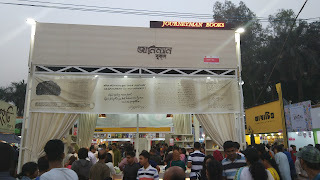 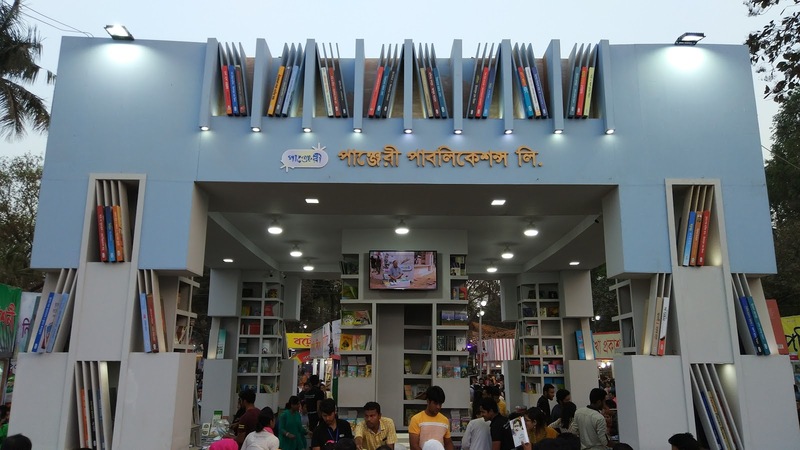 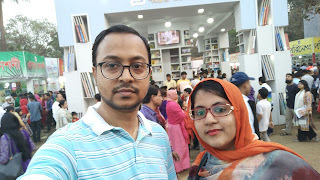 It is the national book fair of Bangladesh. Every year it is arrange by Bangla Academy and take place for whole month of February. 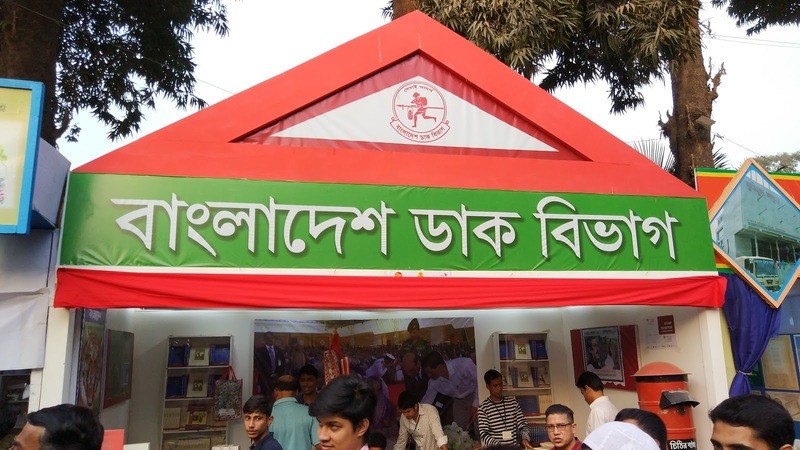 This event is dedicated to the martyrs who died on 21st February, 1952 to establish Bangla as the state language of East Pakistan. UNESCO proclaimed 21st February (Ekushey February) as the International Mother Language Day in 1999. 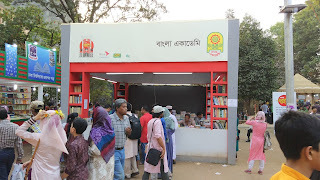 Today (13.02.2016) we visit the book fair. 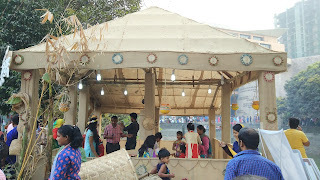 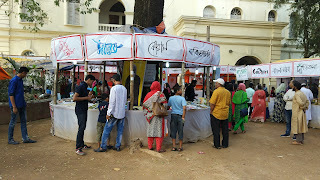 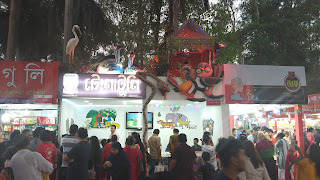 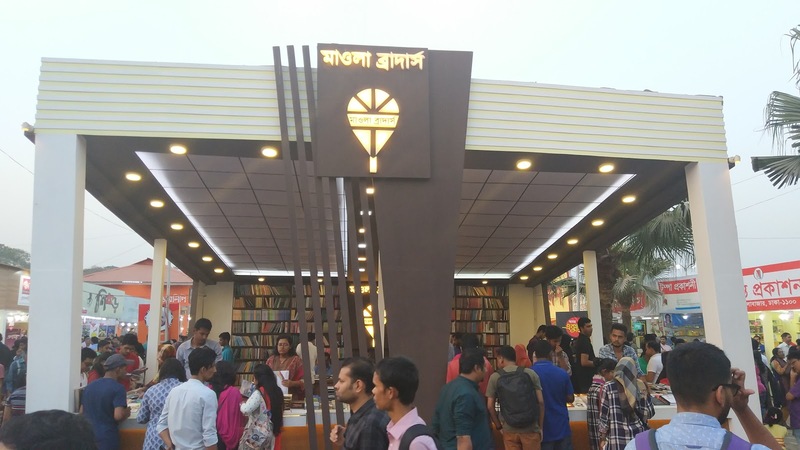 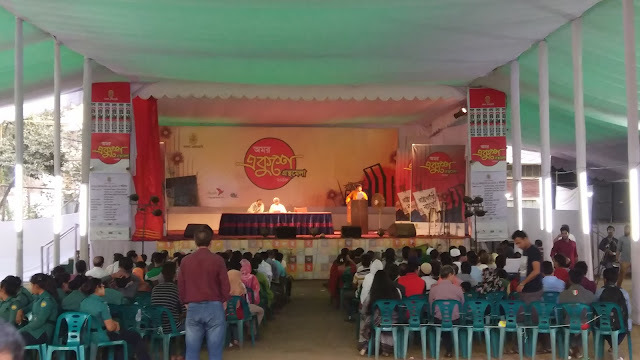 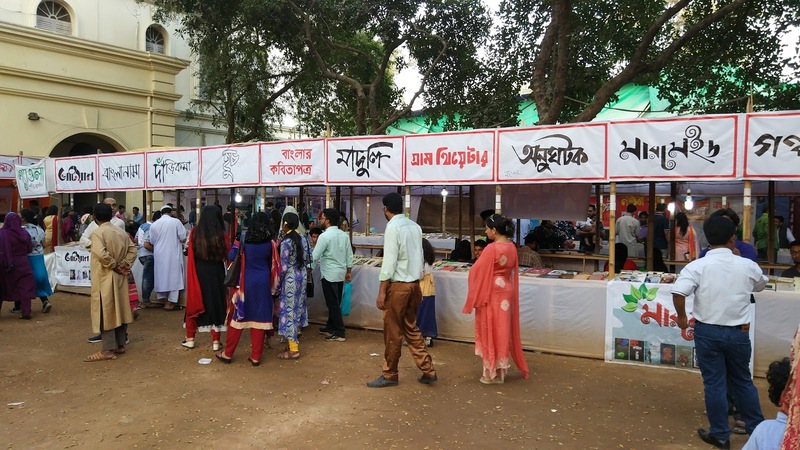 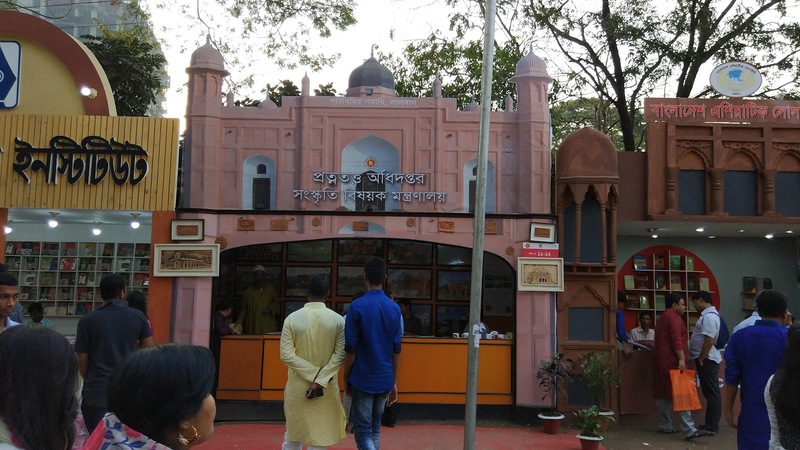 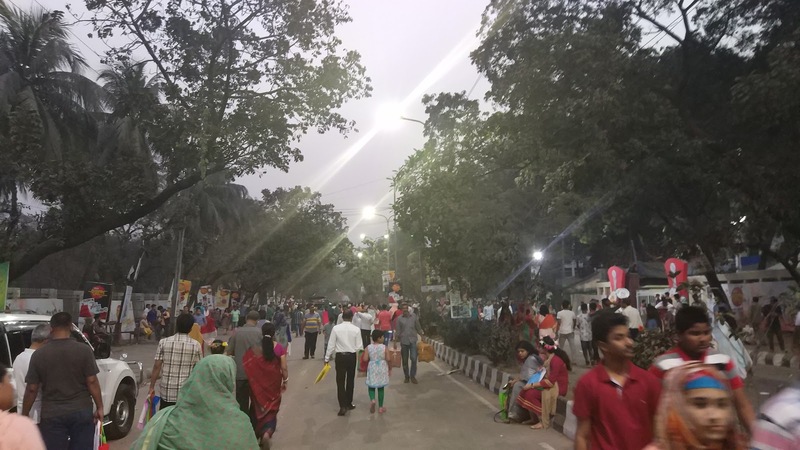 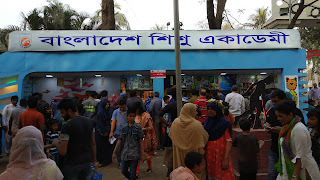 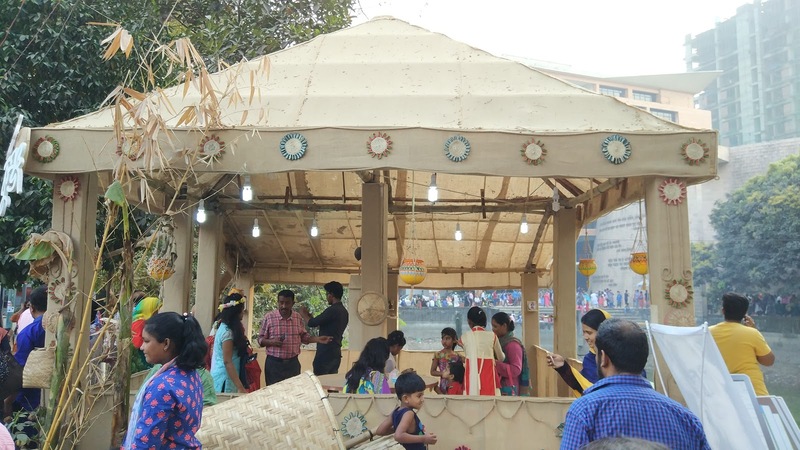 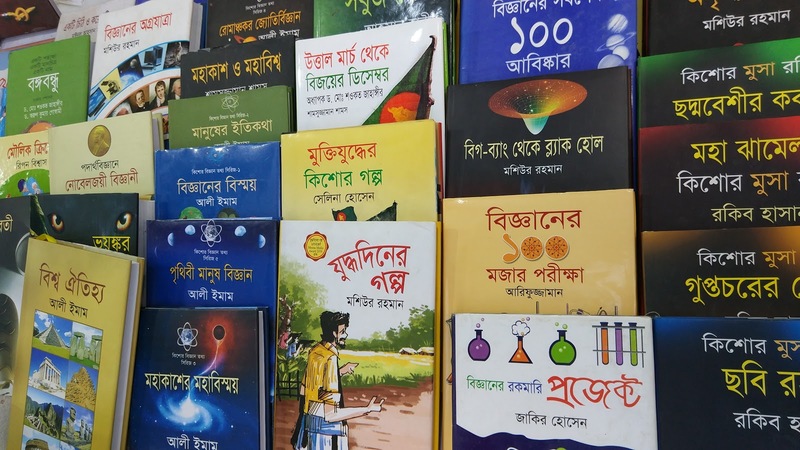 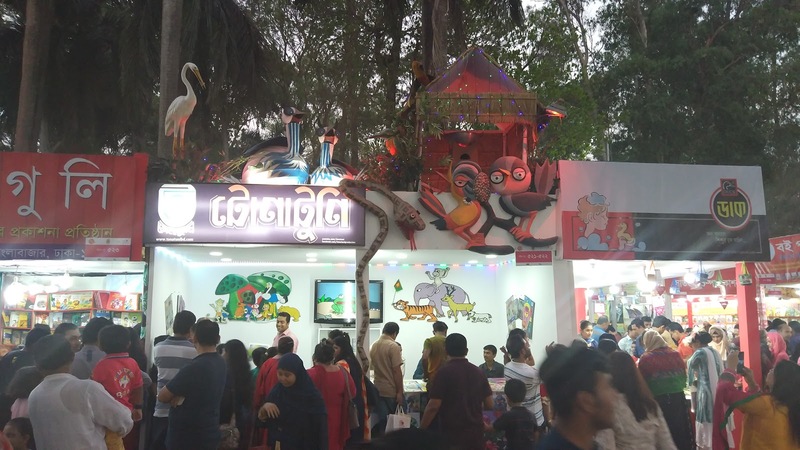 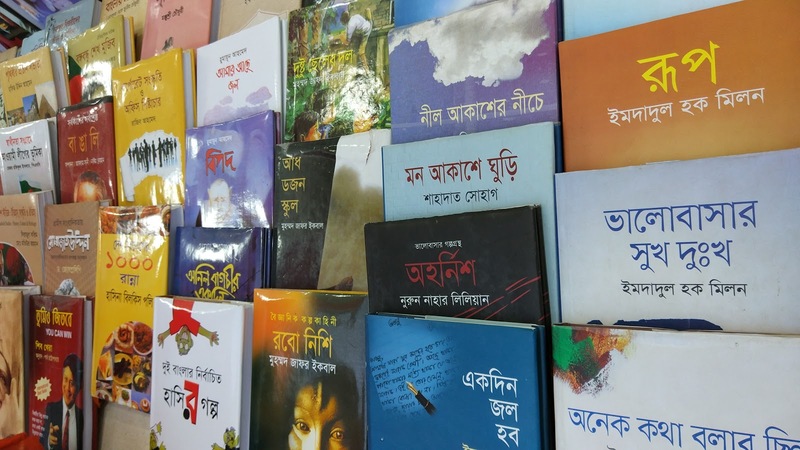 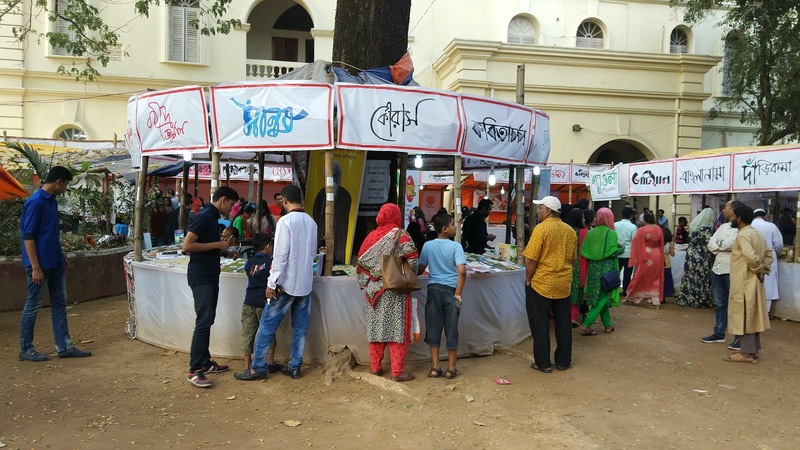 This year book fair take place in Bangla Academy and Suhrawardi Udyan area. 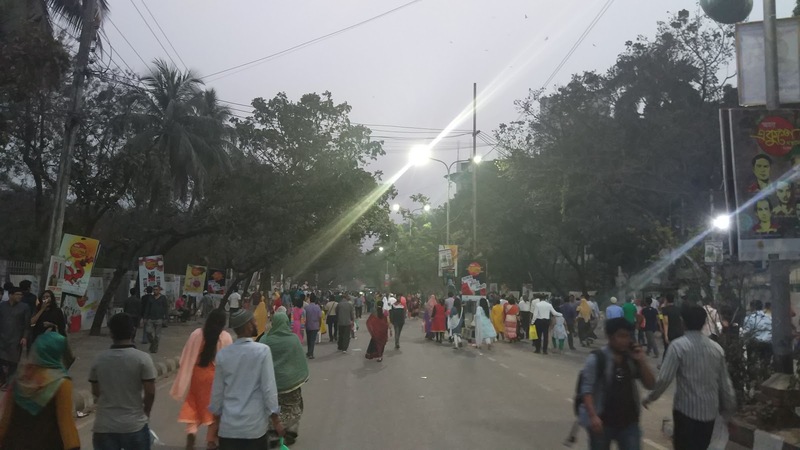 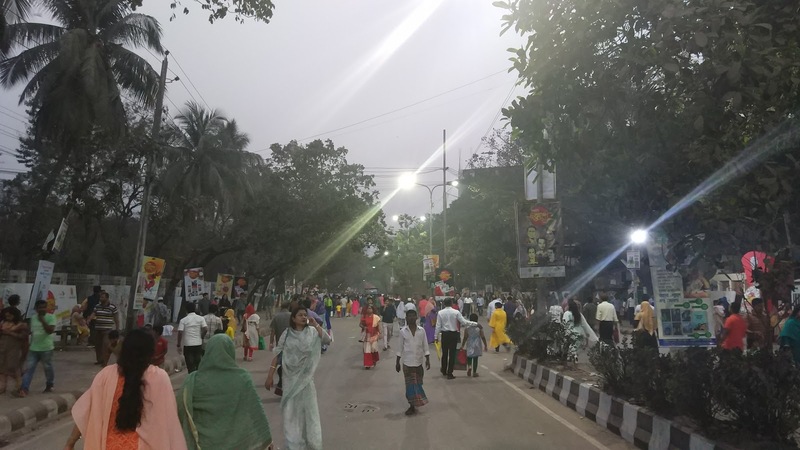 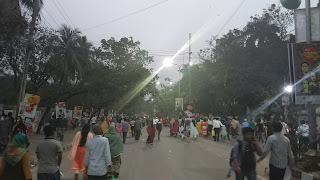 Today is also Pohela Falgun (First day of Spring). People ware red and yellow dress, girls ware yellow flowers to celebrate this day each year. 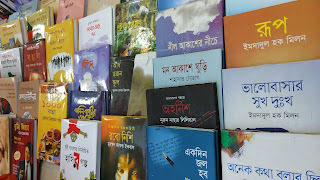 Here is some pictures of Ekushe Book Fair. If you are looking for making your career stronger and brighter for you, then you have to very hard work for this. 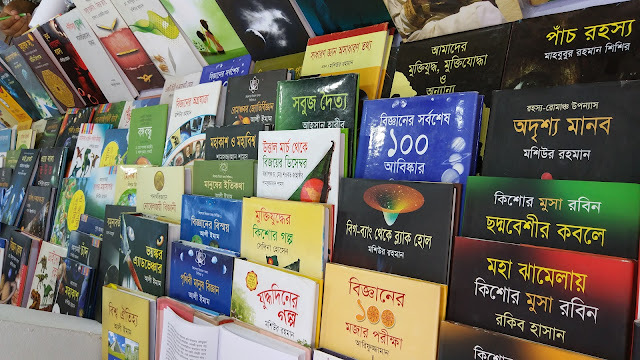 But with this hard work you must need the proper way or channel to reached you to high level of successes and these best career books will help you more to get your future goals easily.